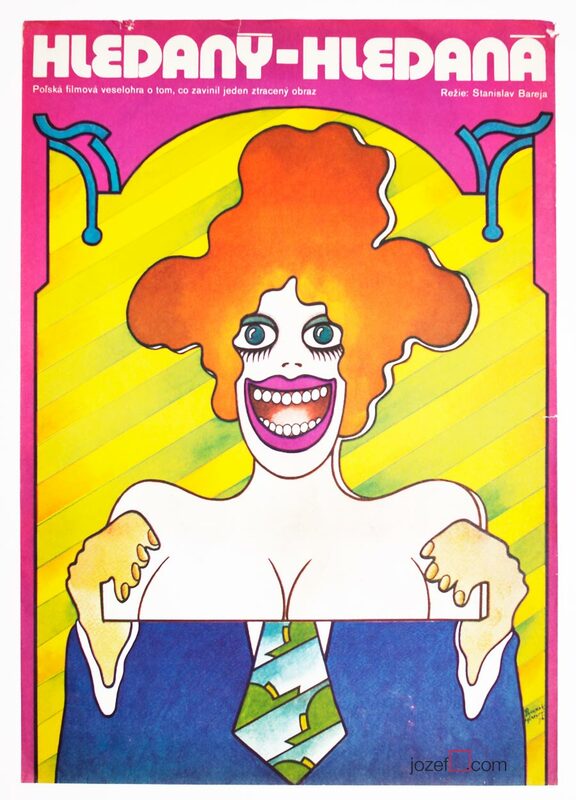 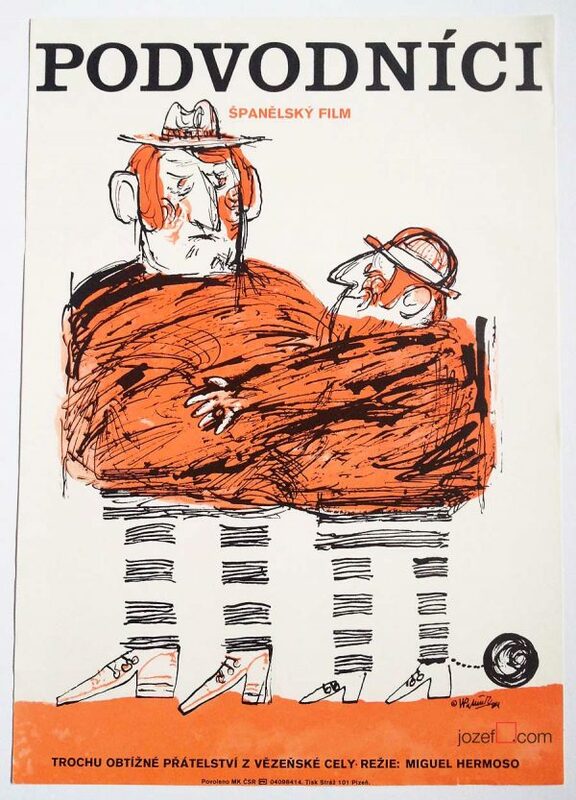 Movie poster made by Czech poster designer, artist and caricaturist Vratislav Hlavatý. 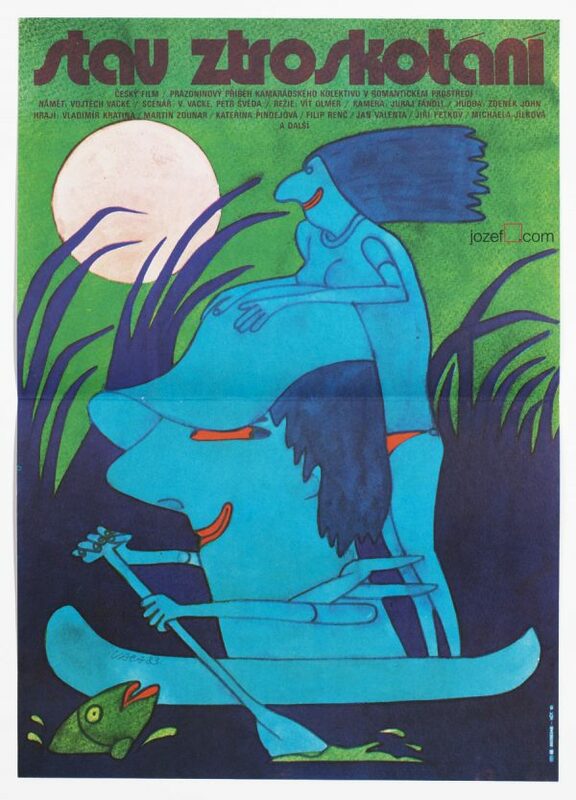 Excellent illustration for movie poster designed by Vratislav Hlavatý. 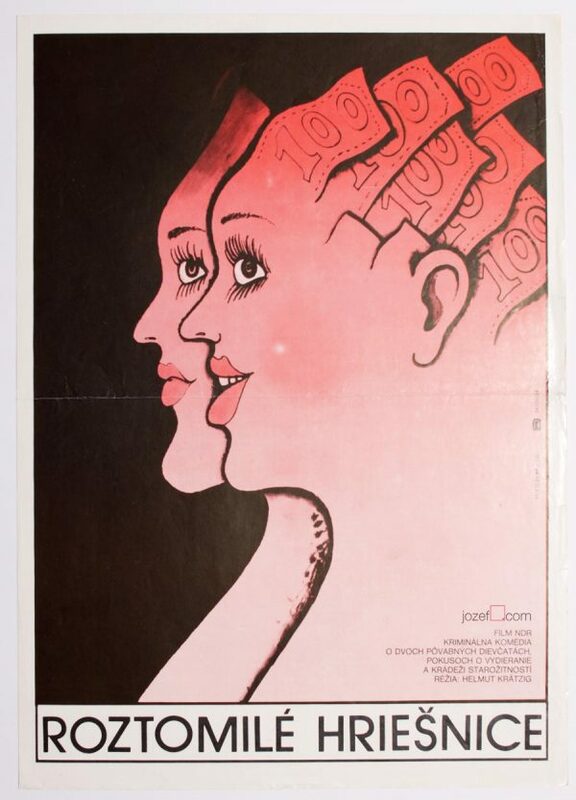 vintage posters made for Polish movies. 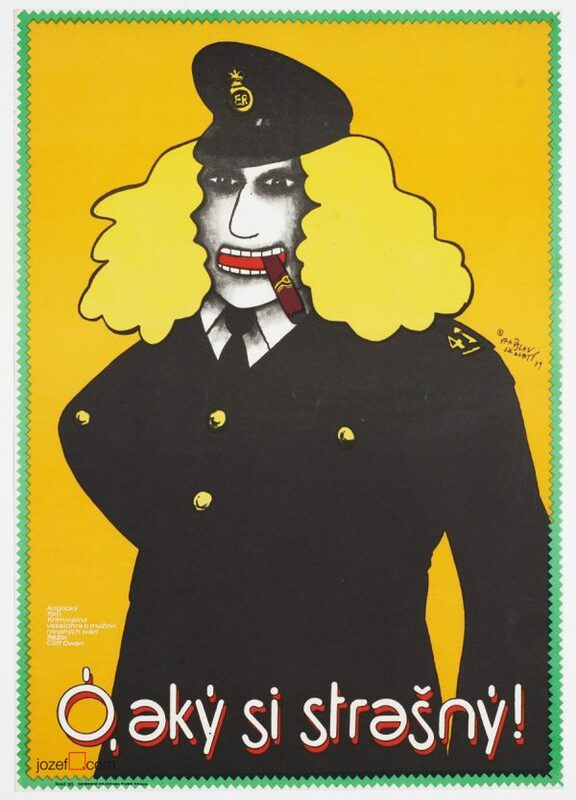 Be the first to review “Movie Poster – Man, Woman Wanted, Vratislav Hlavatý, 1976” Click here to cancel reply.